Centene CEO Michael Neidorff believes his health insurance company, one of the largest Medicaid insurers in the country, can work with Republican plans that would overhaul Medicaid. But he clearly thinks per capita caps — limits on funding for each person in the program — would work better than the other GOP idea, block grants that would be a hard limit for everything. The key quote: "We believe we can work on any basis, whether it's block grants or per capita caps. I will note that per capita caps is a fairer approach for states that have a growing Medicaid population," Neidorff told investors on a conference call Tuesday. By the numbers: Centene covers more than 11 million people, roughly 7 million of whom who are on Medicaid. Nearly 1.1 million of those Centene Medicaid enrollees got their coverage because of Obamacare's Medicaid expansion, showing that companies such as Centene have benefited from the law and therefore have big interests in what happens to Medicaid policy reform. 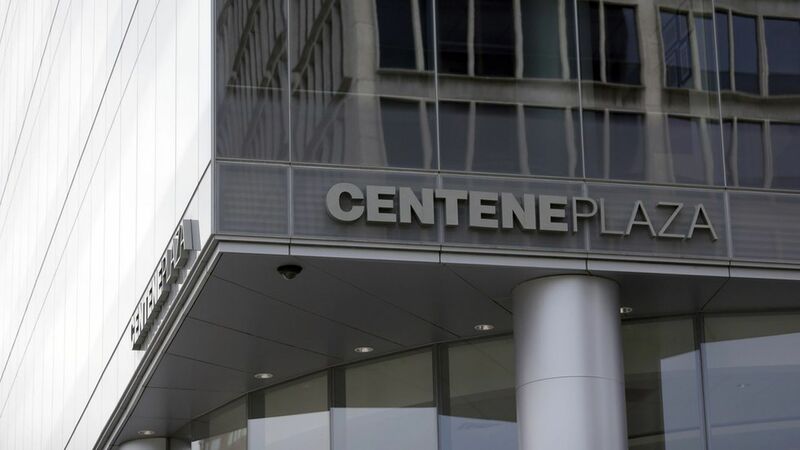 Centene finished 2016 with a $562 million profit on $40.6 billion of revenue, making it larger from a revenue perspective than companies like Goldman Sachs, Merck and Best Buy.